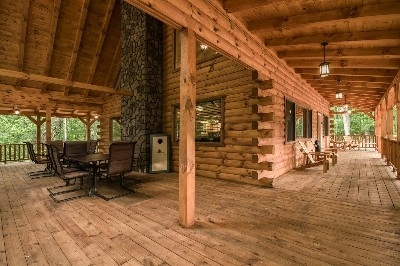 Located on a wooded lot overlooking a beautiful ravine. 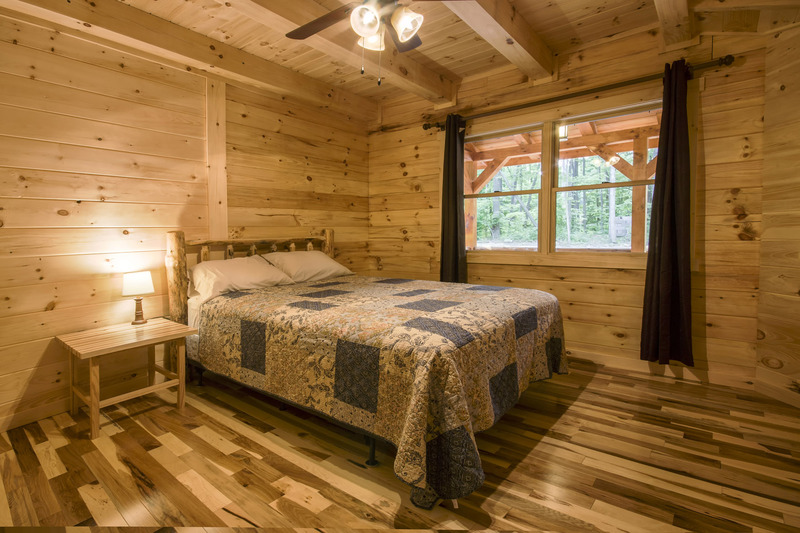 Hickory Hill Lodge sleeps up to 18 people and is supplied with all new amenities. 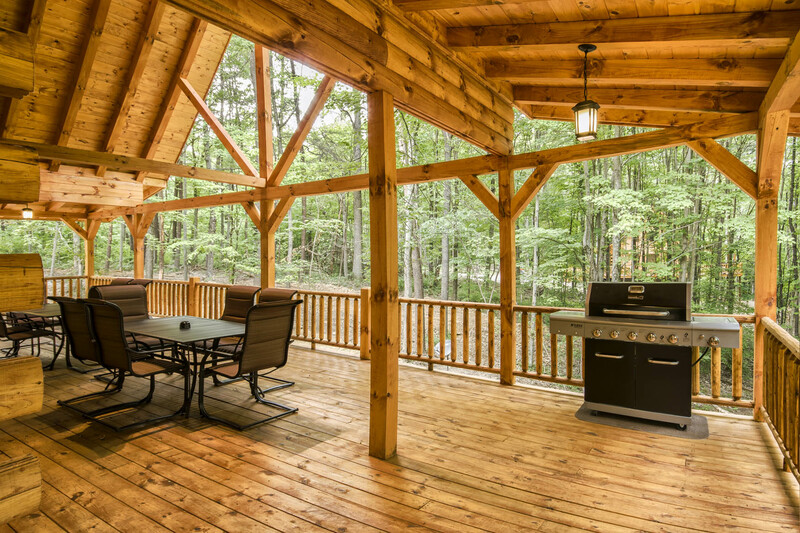 The large well-lit covered deck is a great place to visit with family and friends. 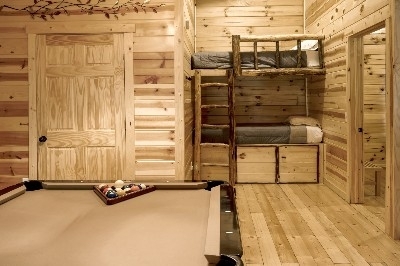 It has seating for meals and enough room to play a corn hole game on the deck. Extended Day Discount - Save 10% ! This cabin sleeps 18 guests with 6 bedrooms and 3 bathrooms. 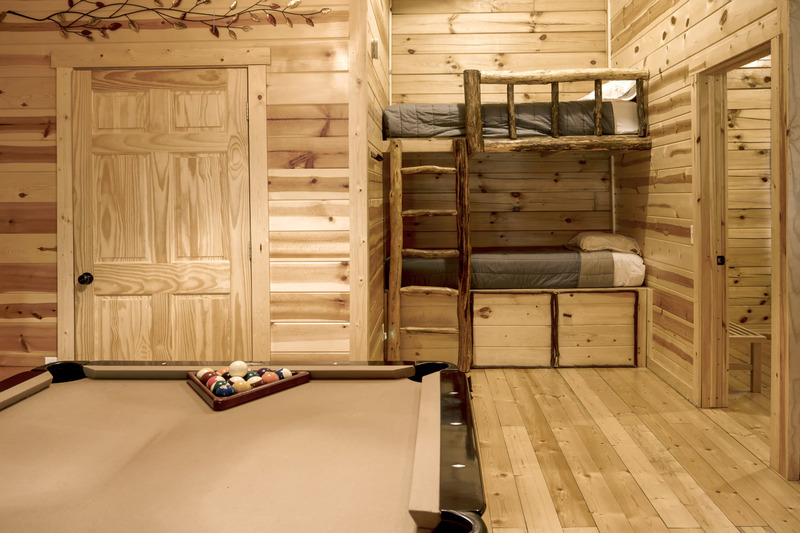 It includes activities such as a pool table, arcade game, hot tub, and a wood burning fireplace and space for friends and families to visit. It is less than 15 minutes to area attractions. 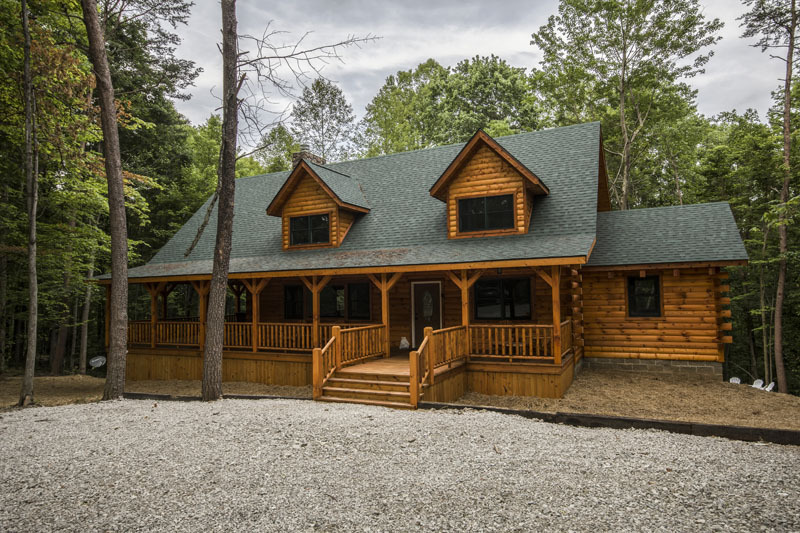 If you are looking for a large cabin with lots of amenities, Hickory Hill Cabin will not disappoint. 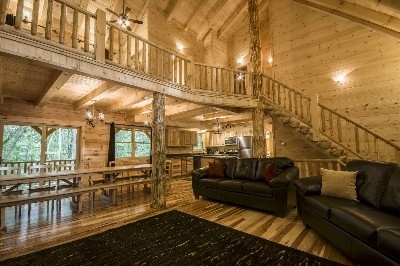 It was very clean, had lots of bedrooms, pool table, video games, corn hole, fire pit, etc....everything you would need for a great weekend in the woods. 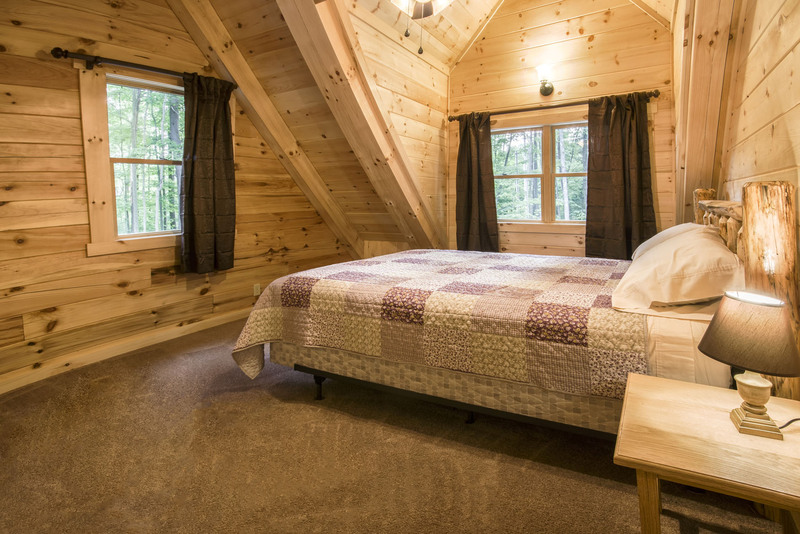 We've stayed at many Hocking Hills cabins over the years. This is the best! We hope to return soon. Second Time and Will Not Be Our Last! 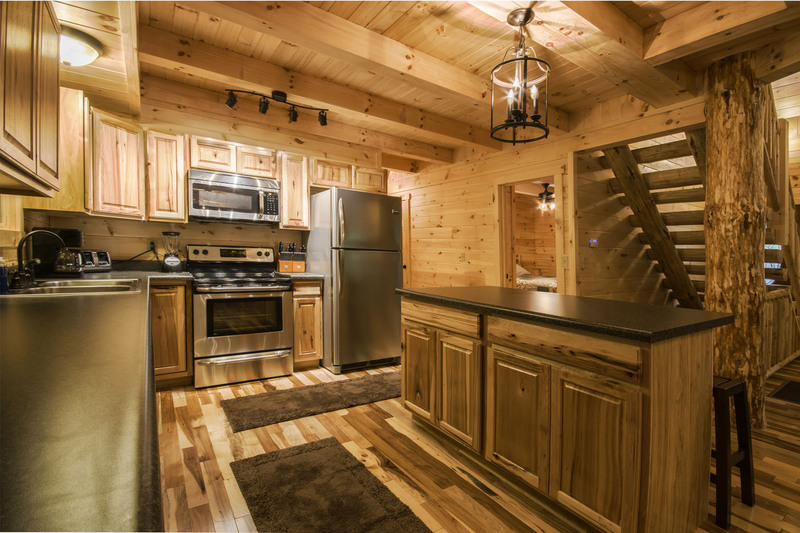 Fantastic cabin with great amenities. We will continue to book every year!!! 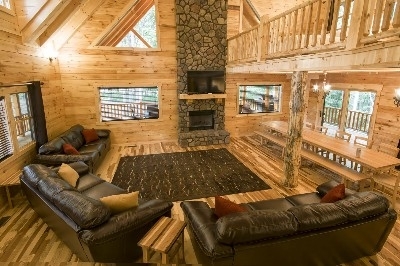 This is the second time staying in this lodge and once again I couldn't be happier. 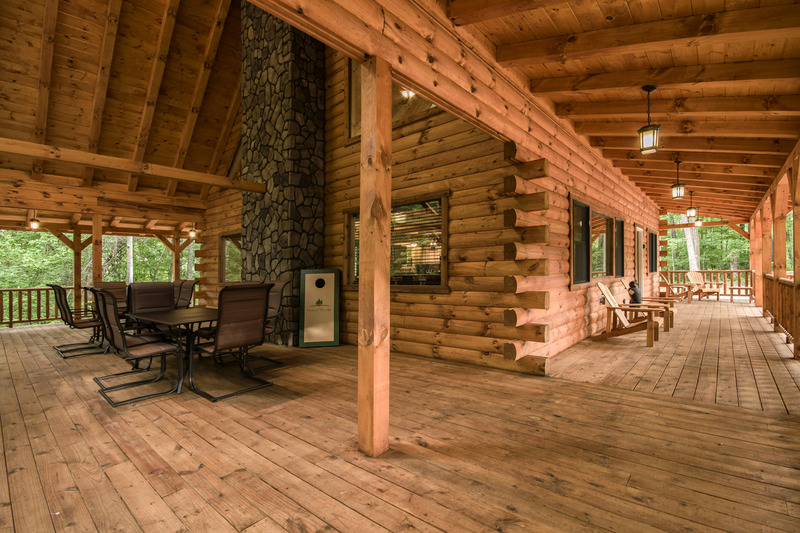 As soon as you pull in you are hit with utter beauty of not only the house but the scenery that surrounds it. It was very easy to get into the house and the house was very clean when we arrived. Everything we needed was provided. 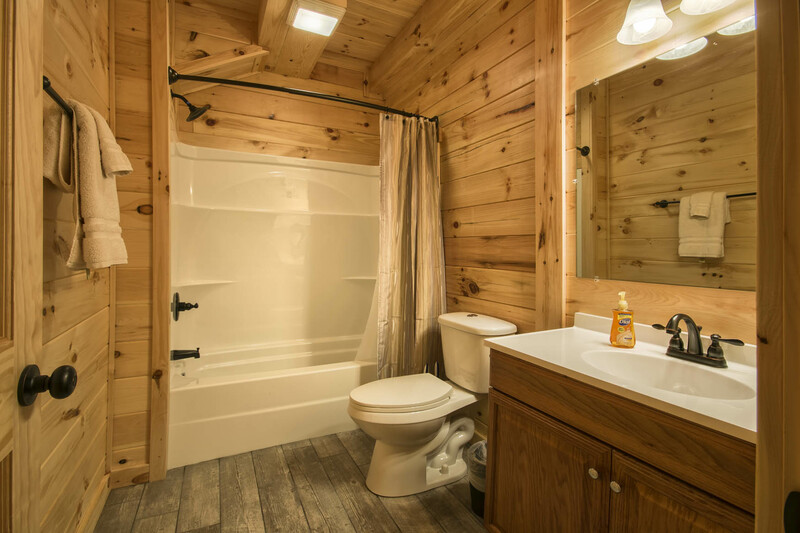 From pots and pans to silverware, to cups, towels and so much more. 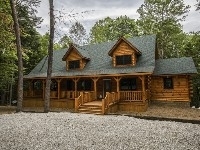 This house is in great proximity to the hiking trails so it was nice for my group and I to get out and explore but not have to go too far. The Walmart is close by too so whenever we needed something, it was a quick trip there and back. The owners were extremely nice and accommodating. The hot tub was a big hit among all of us! I can't say enough positive things about this property and our experience, I could go on forever! !